We only left Texas 4 short months ago to relocate to the Pacific Northwest but we are forever Texans. Our hearts break as we continue to watch coverage of the devastation by the effects of Hurricane Harvey, which has created unprecedented flooding and forced thousands to flee for their lives. I know this has been leaving people everywhere wishing they could do something to help. HERE’S WHAT YOU CAN DO. (I have researched to make sure these are all valid ways). Donate to the United Way Flood Relief Fund by texting “UWFLOOD” to 41444. Text the word “HARVEY” to 90999 to make a $10 donation to the American Red Cross. Donate through the LDS Church (see article here) and 100% of every dollar donated is used to help those in need without regard to race, religion, or ethnic origin. Donate to IRTeams.org/donate to donate to the International Relief Teams that bring in personal hygiene kits to victims. Donations to Portlight.org will help those with disabilities who have special medical needs. These are the only legit sources I’ve checked out so far. If you have any other suggestions, leave your comment below and we’ll check them out as well. Of course, we continue to pray for Texas and ALL those who not only suffer from the effect but ALSO for those that are out volunteering their time to help the victims. We pray for all those that are out in their search and rescue efforts that they can find and save more Texans who are waiting for their help. 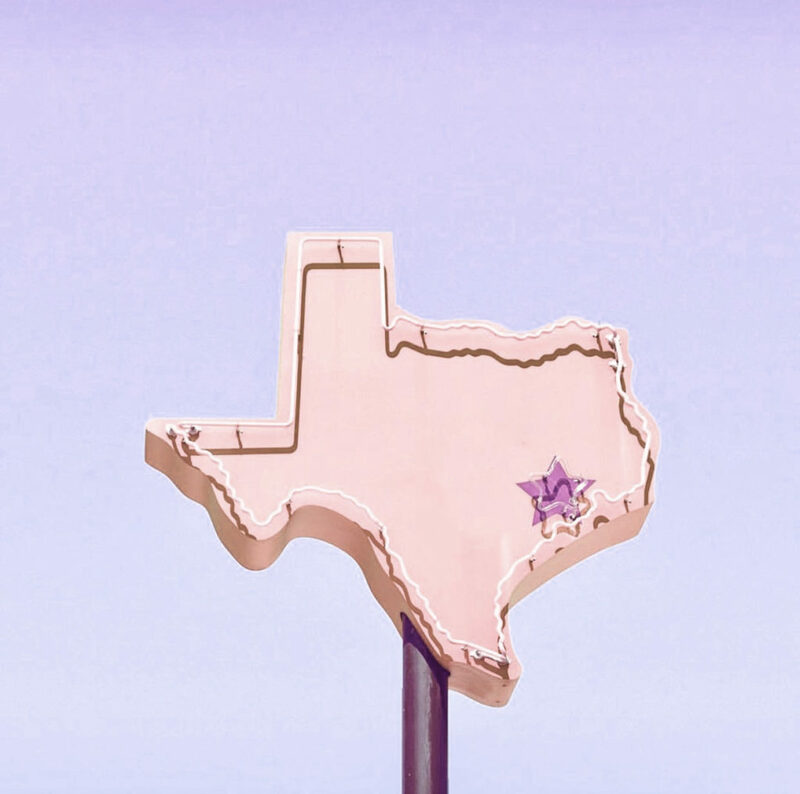 To echo the words of Little Texas in their well-known song…. Yes He did. We love our Texas and hope you’ll share your love as well by donating in any way you can! I would love it if you subscribed at the top of the page in order to receive my weekly emails of all my latest blog posts, hear about digital printables & freebies, and also hear about sales or new items in My Online Shoppe. You can also follow me on Instagram, Pinterest, and Facebook to see what I’m up to in creating a home and lifestyle of inspiration!